AutoCheck Certified Accident Free! 50th Anniversary Edition! 6 Speed Manual Transmission! Convertible Top! Leather Seats! Premium Alloy Wheels! WARRANTY & 1 YEAR FREE MAINTENANCE PACKAGE INCLUDED! Extended warranties available! See salesperson for complete details. 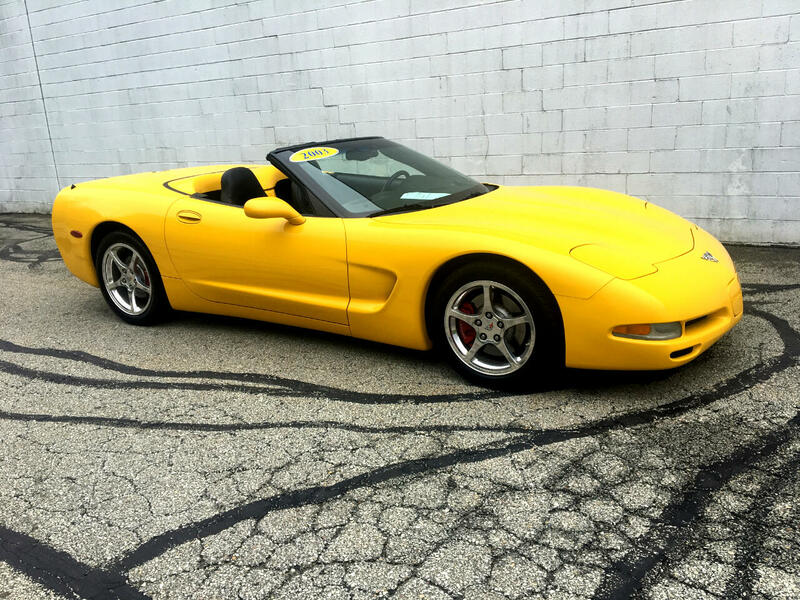 Give us a call today at Choice Auto Sales for your personal showing and test drive of this fantastic Chevrolet Corvette convertible coupe!